MOVE IN READY!! 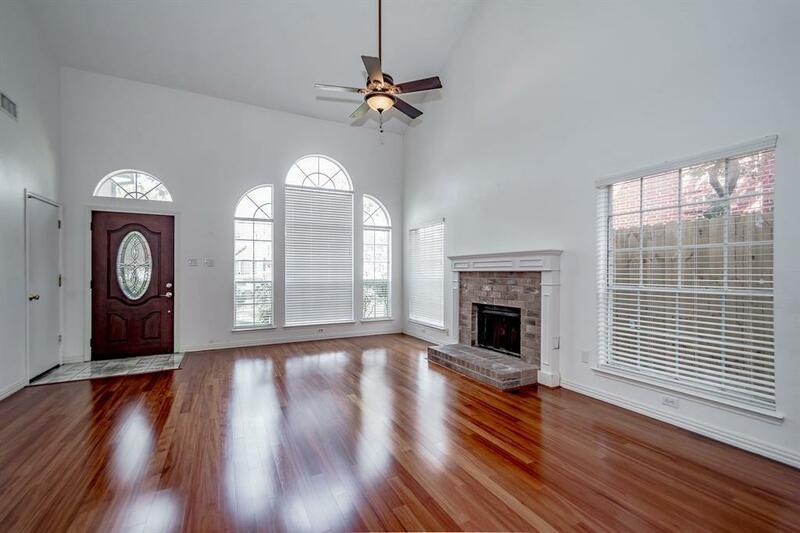 Don't miss out on this beautiful 4 bedroom (Master Down) home, very spacious floor plan. Large kitchen with lots of storage space and breakfast area, family/ dining room combo-perfect for entertaining! 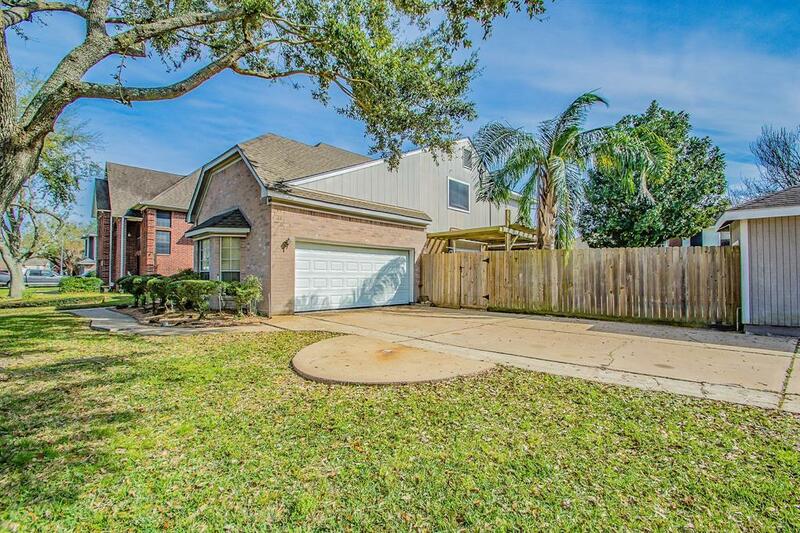 Master offers a large bathroom and walk in closet. Spacious bedrooms and game room. 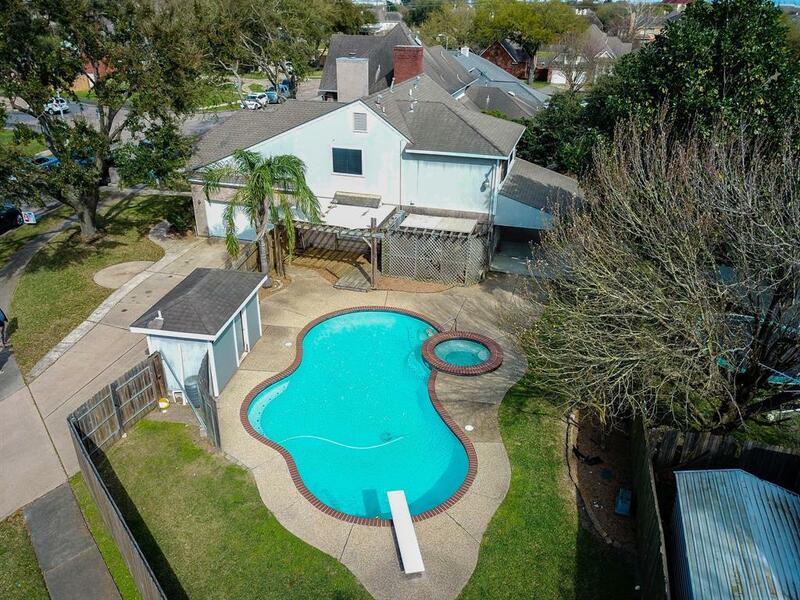 Features include a covered patio, 10 1/2 Ft diving pool , (pool house with 1/2 bath)- great for parties or just relaxing in the hot tub! 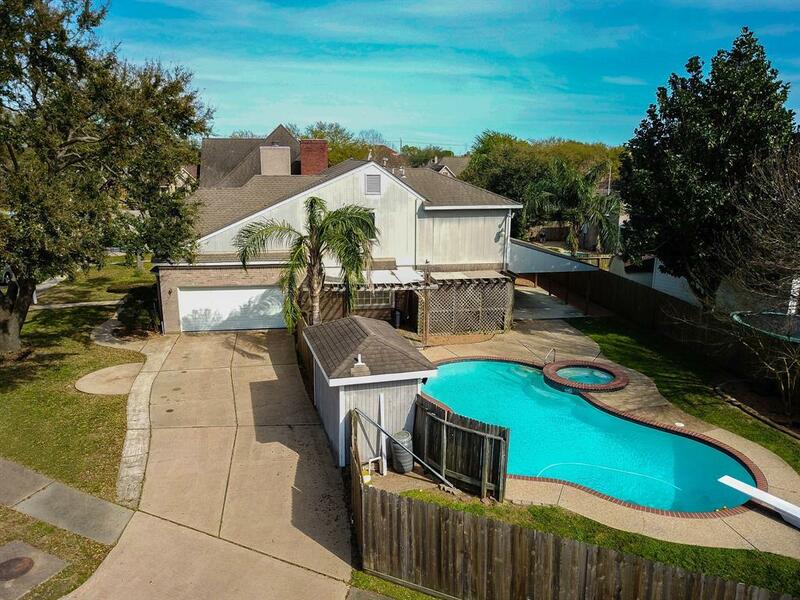 Property is zoned to Deer Park ISD (walking distance), minutes from Beltway 8 and Pasadena Fwy, close to local shopping and restaurants. Don't wait on this one! !